For over 40 years I have loved photography. I enjoy every aspect of crafting unique images that stir emotion, tell a story or are just strikingly beautiful. 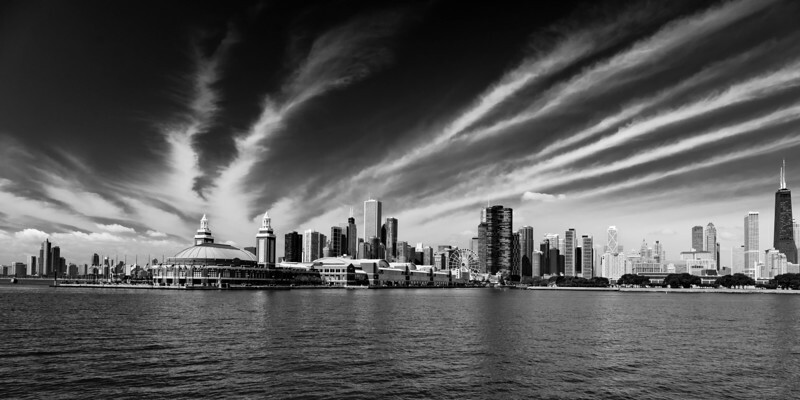 For the past several years I have been focusing on photographing Chicago’s great landmarks. Please spend some time looking through the galleries. Images can be custom ordered in a variety of sizes and printed on Metal or the the Metallic Paper. Please click on a image below to view the gallery.